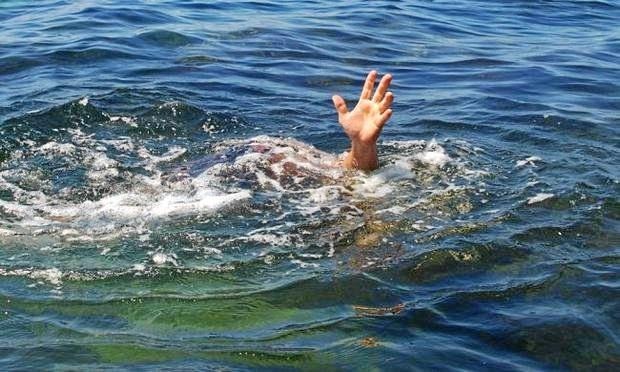 Three bodies of a Bihari family including two minors were found in Kherual river under Thelkoloi police limits in Sambalpur district today. After getting information from some locals this morning that the deceased identified as Raju Paswan (29), Badal Paswan (8) and Subha Paswan (7) had slipped into the river water and gone missing last evening while taking bath post Holi celebration, a team of Thelkoloi Police assisted by fire officials fished out the bodies from the river. In the evening yesterday, Raju’s wife Kamala Devi (28) had lodged a case in connection with the missing of the members. Police have sent the bodies for post-mortem and probed investigation. All the deceased were residents of Banahi village under Rohtas of Bihar State.